The building that houses iconic Burlington nightclub Nectar's is up for sale. In a conference call Tuesday morning, representatives from Nectar's Entertainment Group confirmed that its three-story building at 188 Main Street, which also houses Club Metronome, is on the market. NEG, which also owns the Nectar's brand, has owned the building since 2012. Nectar Rorris opened Nectar's, formerly the Hi-Hat, on August 29, 1975. He sold the business to Damon Brink and Chris Walsh in 2003. That duo renovated the restaurant and nightclub into its present configuration, which includes a modernized stage and bar, as well as a sleeker restaurant and lounge area. In 2008, Walsh bought out Brink. NEG, a four-person consortium of Walsh, Noel Donnellan, Jason Gelrud and Alex Budney, currently own the building and business. "We have been talking about it for a while," said Walsh of the potential sale. So why sell now? "With what's going on in Burlington, with the sale of some high profile buildings like the [former Burlington] Free Press building, we felt it might be a good time to sell the building," said Walsh. "We're in this bizarre bubble with real estate in Burlington right now and no one knows how long it's going to last. So we figured we'd capitalize." That raises an obvious question: What might be the fate of Nectar's as a nightclub and brand? "We think if we get some serious interest in the building, they are possibly going to be interested in the business as well," said Walsh. "We are having those discussions of what it would mean if somebody came with the right offer. The running joke is that the business has always been for sale … if it's the right amount of money." However, that doesn't mean a change is imminent, according to the NEG partners. 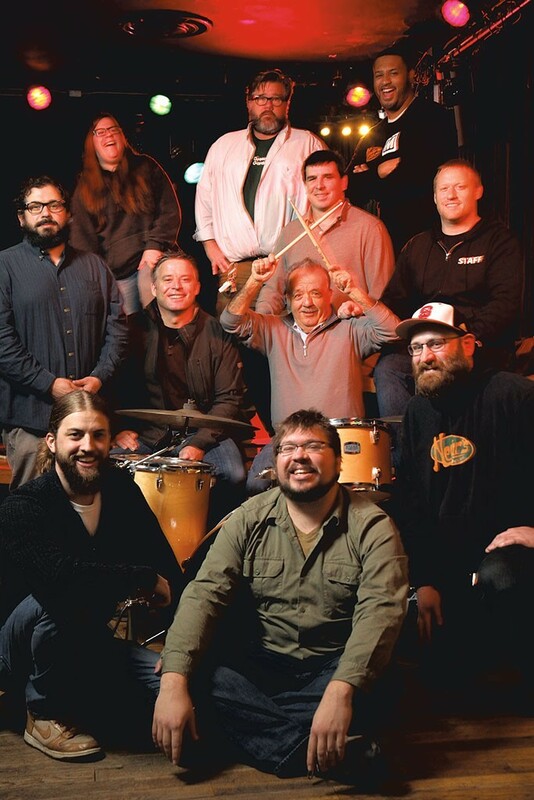 "It's business as usual at Nectar's," said Budney. Prior to buying the building in April 2012, NEG leased it, first from Rorris, then from BTV developer Dave Farrington and his partners. "The business itself has a strong lease," Gelrud said. 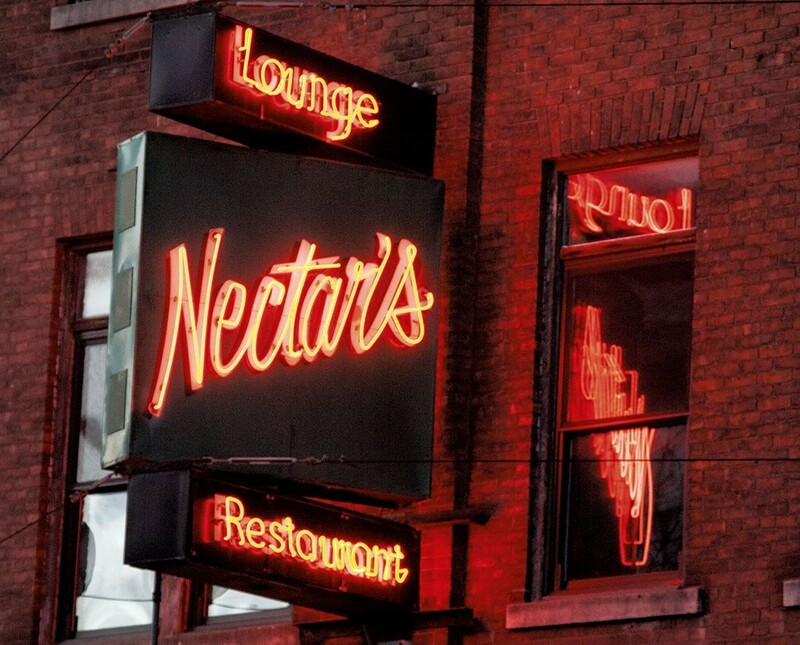 "So whoever owns the building, the lease is in place for Nectar's to continue as is." But does that mean the club will continue to operate with NEG as the lessee? Definitely maybe. "There's been a lot of interest in the building," said Donnellan. "And [potential buyers], whether they be local or regional, understand the significance and importance of the Nectar's brand in this town and in this building. They all see that as an asset." And what might the House That Phish Built set you back? A cool $2.5 million.